Under the hood, the U11 EYEs is powered by the Snapdragon 652 chipset, along with 4GB of RAM and 64GB of expandable storage. 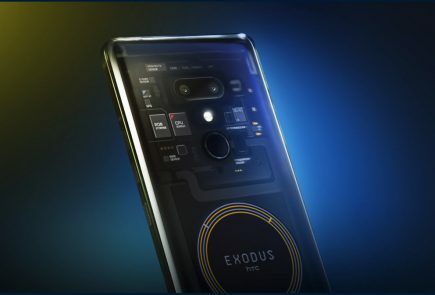 The fingerprint sensor is placed on the back of the phone as it has thin bezels around the display. 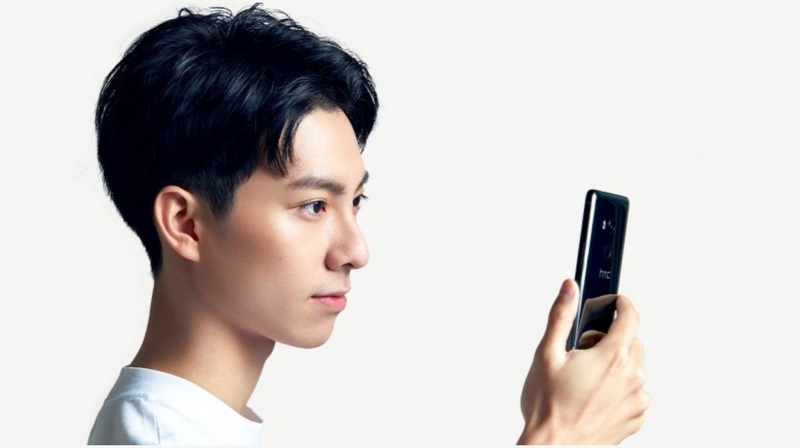 The smartphone also has an IP67 rating for water and dust resistance. 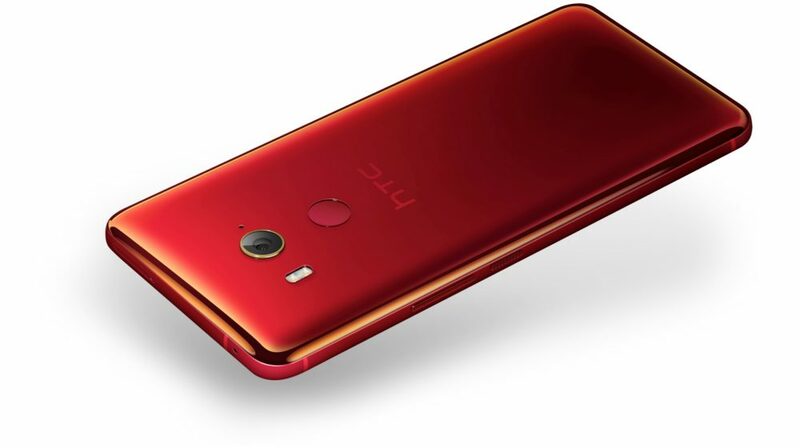 The smartphone also has the largest ever battery found on an HTC device with a massive 3930 mAh capacity which charges via a USB C port. 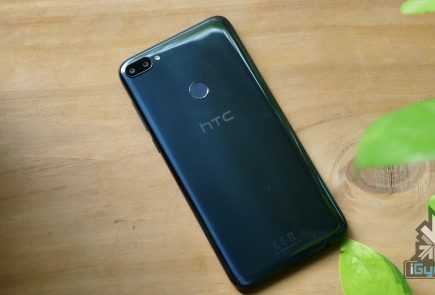 The smartphone will run Android 8.0 Oreo out of the box with HTC’s own Sense UI on top. 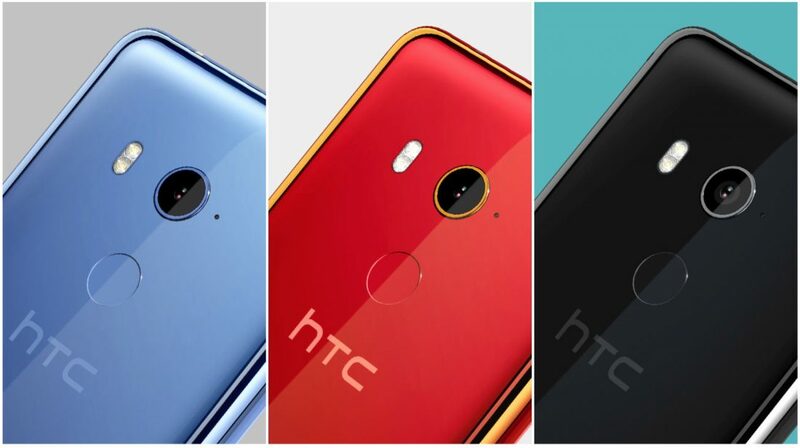 Like a lot of smartphones from HTC, it has the Edge Sense technology which allows users to squeeze the frame of the phone to launch a particular app or action. This feature can be customised to launch a specific action while inside a certain app. 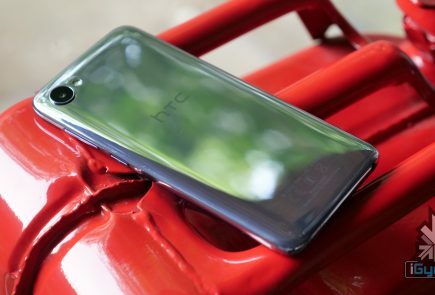 The HTC U11 EYEs has a 12MP “UltraPixel 3” primary camera with an f/1.7 aperture, OIS and “UltraSpeed” autofocus. HTC has revealed a DxOMark score of 90, which is exactly the same as what the HTC U11 received, which probably means that it is the same camera. To the front is a dual 5MP camera setup which will work together to create a bokeh effect. The dual-camera setup also supports Portrait Mode and AR Snapchat-like stickers. 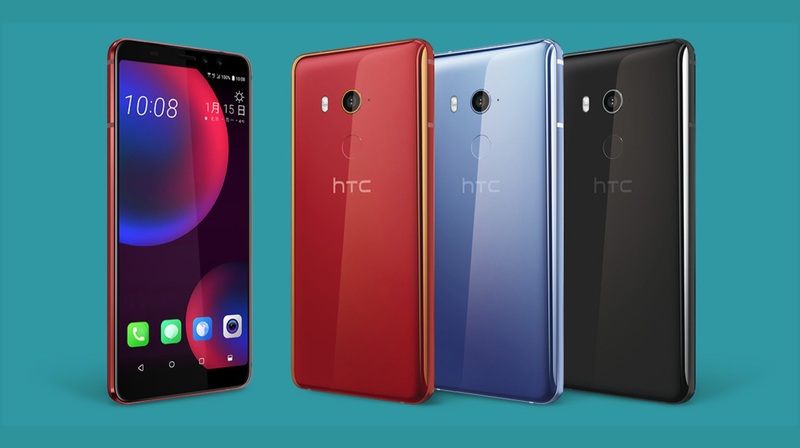 the HTC U11 EYEs might not make its way to India, especially considering that the previous two devices from HTC never saw the light of day in the Indian market. 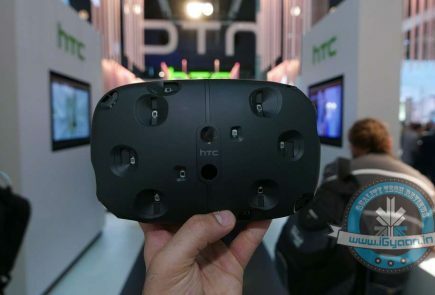 However, if HTC does plan to launch it in India, it will have to priced much lower than Rs. 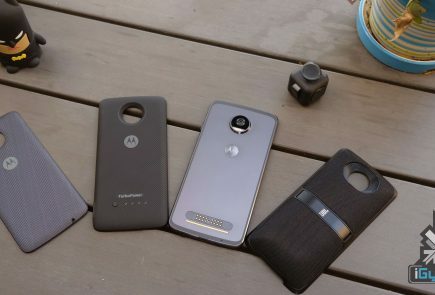 32000 to stand any chance in the competitive mid-range segment.